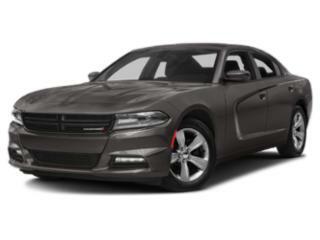 Dodge Price & Values: Dodge, a division of Chrysler Group LLC, is a North American car manufacturer that produces sporty and some high performance models. 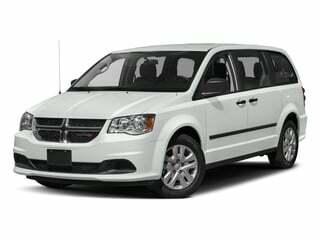 Dodge cars, trucks, vans and SUVS include the Dodge Challenger, the economical Dodge Dart and the upscale family SUV Dodge Durango. 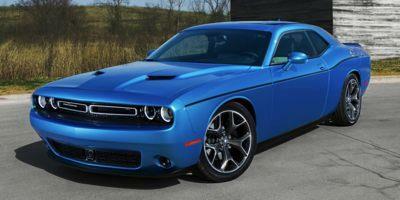 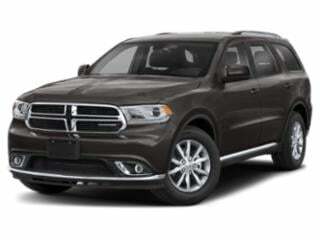 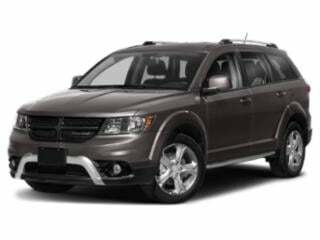 Get started on researching your new Dodge below or browse Dodge deals.